I don't know if you two are Jimmy Buffett people, but he's going to be down there at the end of April. My cousins are going there for it. 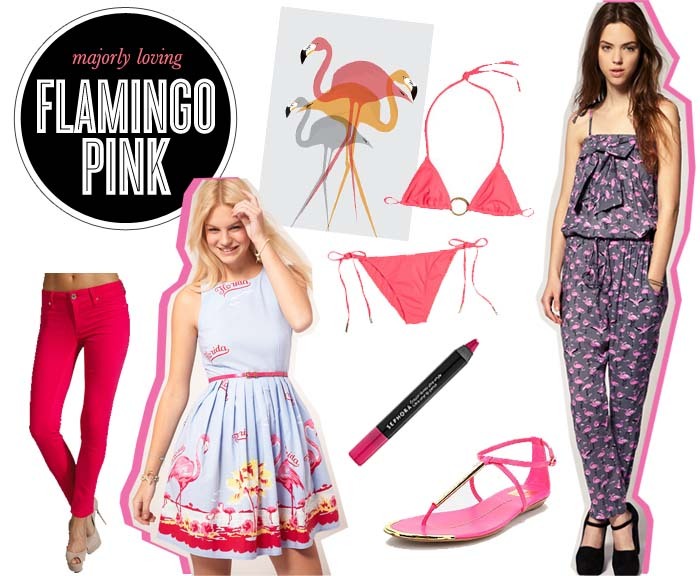 Put on this flamingo stuff and you'll be ready for some Buffett! Have fun in Florida! Those pink jeans are awesome!